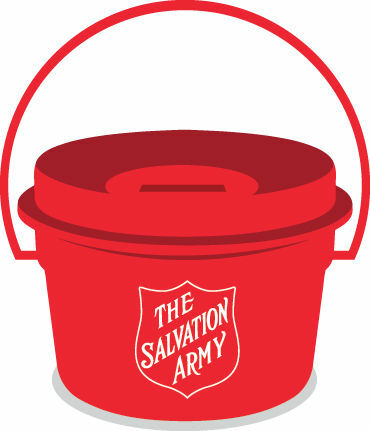 Thank you for volunteering to ring the bells at a Salvation Army Red Kettle location this Christmas! 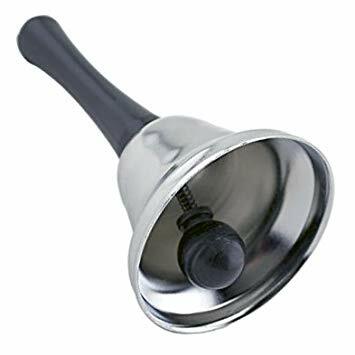 Below, you will find available opportunities to ring the bell. Simply select a day and then a shift at the location of your choosing on the following menu. If you wish to ring the bells on multiple days, open the list for those day(s) and make your selections. The logistics of our Red Kettle program are somewhat complex and hectic; please keep in mind that you are committing to staff the Red Kettle for the entire shift. You are welcome (and encouraged) to invite friends to help you (i.e. you each take an hour, etc.) but you are the responsible party for staffing the kettle during the shift(s) you select. The kettles are secure andlocked. The kettles will be set-up prior to your shift. There are emergency numbers posted on the back of the kettle stands. Also, there are extra bells in the bag hanging in the back of the kettle stand. Again, thank you for volunteering to ring at the Christmas Kettles for The Salvation Army. God bless! When signing up, we will ask for your Name, Phone Number, & Email Address. While your email address is not required, it will give us another way to contact you before your scheduled time to ring.